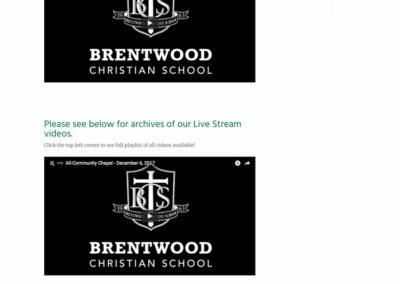 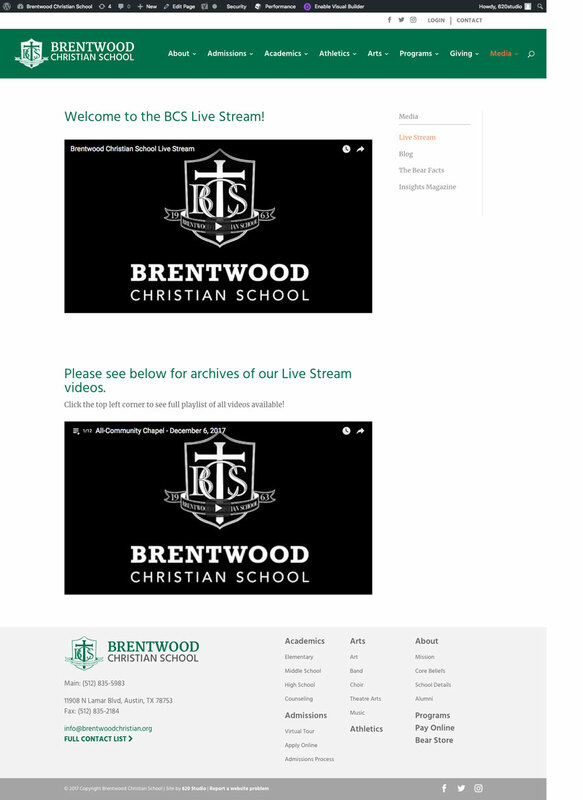 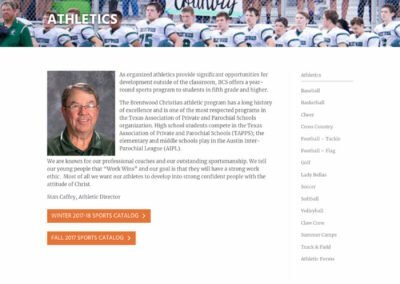 With a private school as large and as storied as Brentwood Christian School, the online presence must be able to both tell the story to perspective families and also inform the current students body, faculty and staff, and parents. 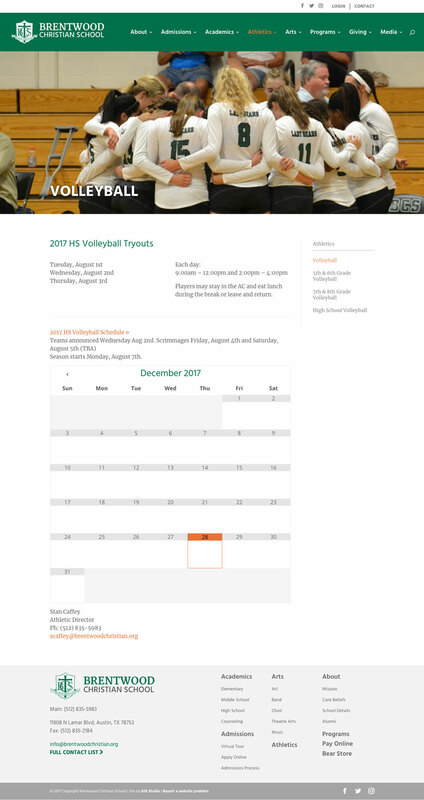 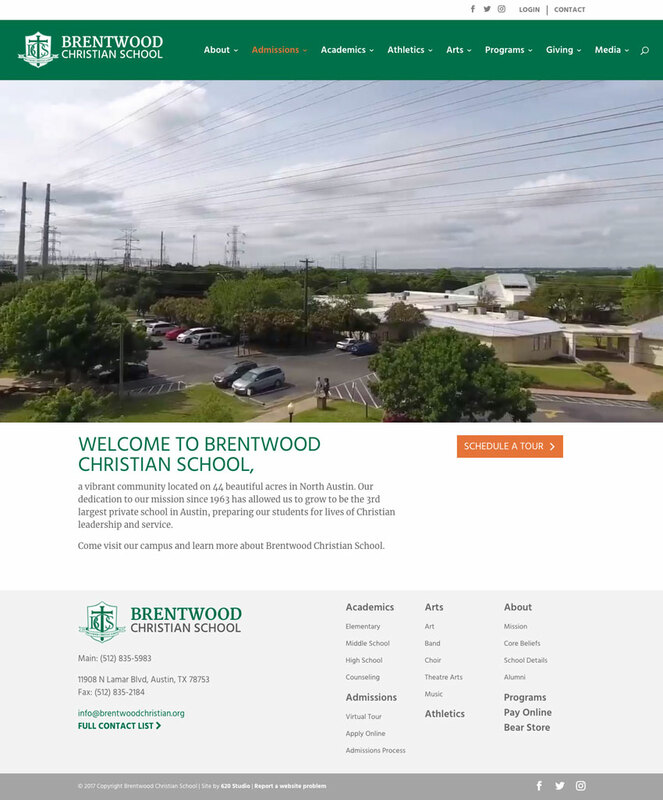 Utilizing two separate systems to power multiple segments and functions; the public-facing side (www.brentwoodchristian.org) is built and managed in WordPress. 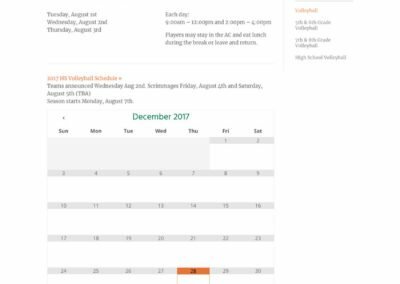 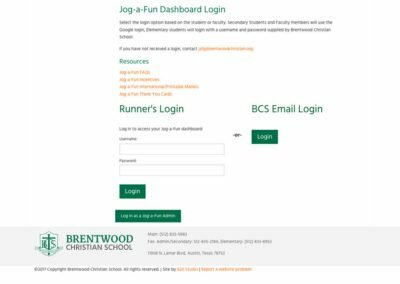 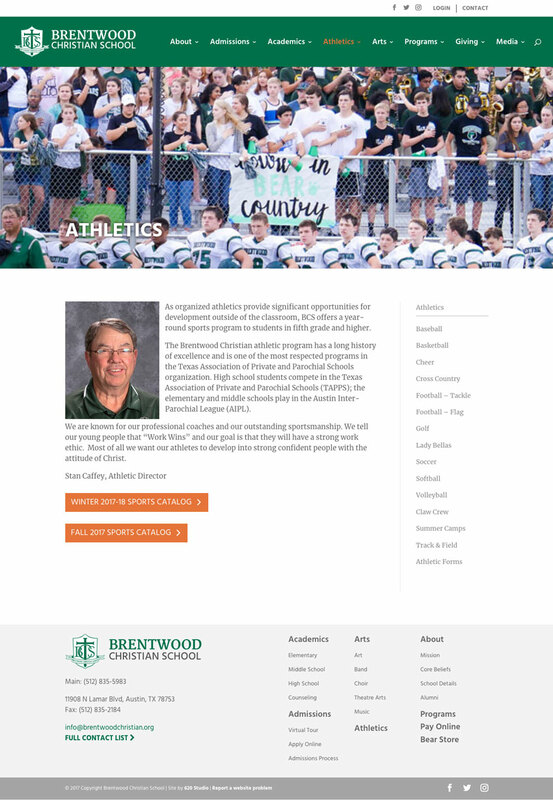 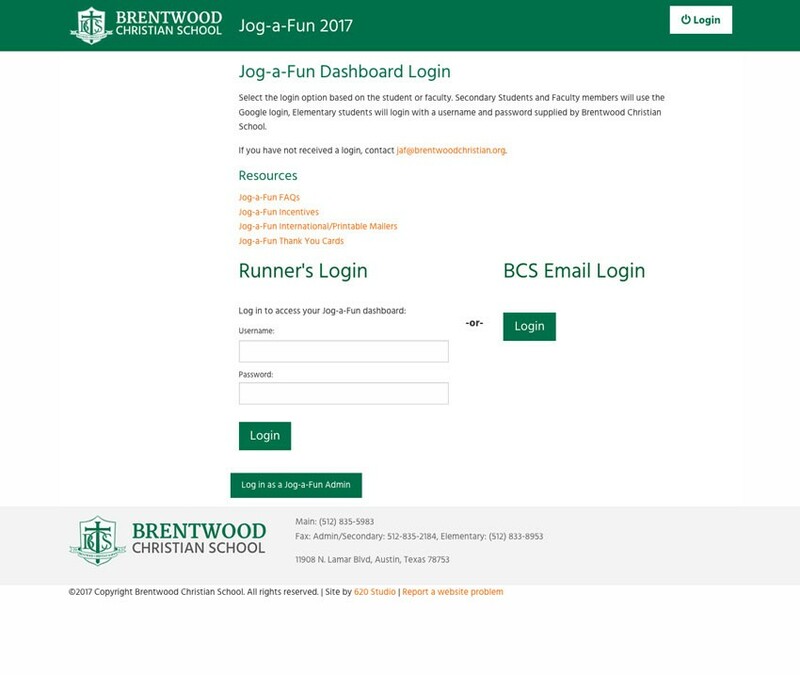 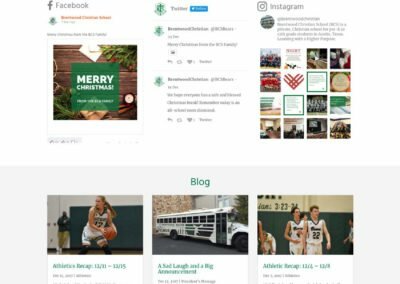 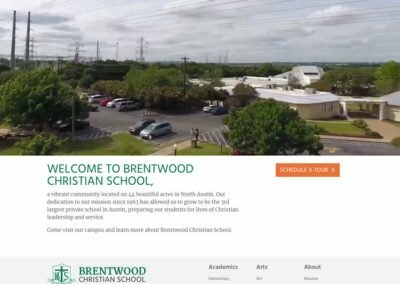 The student/parent/staff dashboard, online donations, and fundraisers (login.brentwoodchristian.org) use the power of ExpressionEngine to handle the custom functionality to fill specific roles.